Mixed numbers can be converted to improper fractions pretty easily! Depending on what type of problem you are solving, improper fractions are often easier to work with, so this conversion comes in handy! If you can divide, then you can easily convert mixed numbers to improper fractions. Let's take a look at a couple of examples. Sometimes, you will find that you must simplify the fraction in your mixed number. 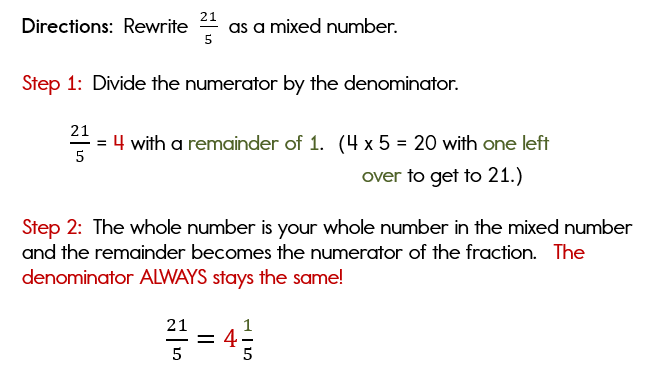 In most cases, you will always want to represent your mixed number in lowest terms, so this simplification is necessary! 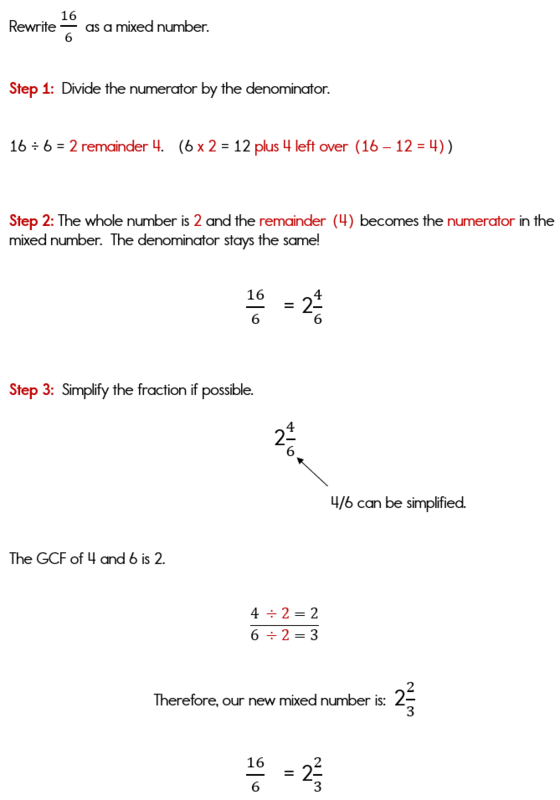 Take a look at the next example where the fraction must be simplified. So, as you can see, if you divide the numerator by the denominator, you can rewrite your improper fraction as a mixed number! Of course, you can also reverse this process and rewrite your mixed number as an improper fraction. 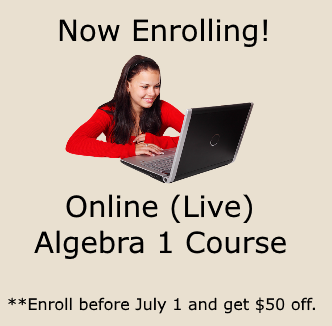 Algebra Class offers a great tutorial for this lesson as well! 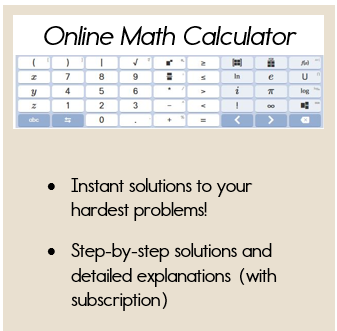 Visit our mixed fractions page!